That interminable wait time while on the phone with customer service. The ‘pleasure’ of repeating your problem to four different people over the phone before at least one of them comes close to a solution. The experience of being snubbed by a salesperson in a retail store. Getting a completely wrong dish from the one you ordered in a fancy restaurant. Sound familiar? Who among us has not had a maddening experience with customer service associates of our chosen service providers in the last 30 days? My bet is, ‘very few’. How about in the last one year? That number probably veers closer to ‘zero’ than anything else. Technology has progressed in leaps and bounds with hundreds of new apps and software that help businesses handle every tiny aspect of customer care. From Sales & CRM behemoths like Salesforce to customer care focused ones like ZenDesk, there’s a range of specialized tools that claim to make customer care a breeze. Studies have even shown that good customer service has been consistently rated as the most important factor that makes a customer choose one brand over another. And yet we are inundated with instances of bad, sometimes appalling customer service experiences. Some of this may be down to the fact that human brains are hard wired into remembering bad experiences far more than positive ones. A study by Professor Roy Baumeister from Florida State University attributes this stronger impact of negative events on our brains to an evolutionary response. In the early years of human evolution, remembering negative experiences helped humans avoid or minimize threats to their lives, hence ensuring survival of the fittest. Remembering good experiences on the other hand was not quite so crucial to the survival and evolution of the human race. This is not just scientific mumbo-jumbo. Market research supports this scientific finding and goes on to prove that 55% of customers who suffer bad customer service switch to a different brand, 48% of them convince friends and family to stop using the offending brand. The positive effect of a good service experience is slightly less pronounced. I could go on, but you get the general drift, don’t you? Now let me bring out the real eye-poppers. According to a study by New Voice Media in December 2013, US businesses have been losing over $41 billion every year, owing to bad customer service. And this figure does not include the cost of replacing the lost customers with new ones. Most brands invest in customer service to avoid just such scenarios, yet customers are treated to some spectacularly bad service from time to time. Here are a handful of the most infamous customer service debacles in recent years. When musician Dave Carroll flew United Airlines with his guitar checked in with the rest of his baggage, little did he expect to find a broken guitar at the end of his flight. Carroll took up the matter with the airline staff at Chicago’s O’Hare airport but got no response. On filing an official claim with the airline, United rejected his claim saying he had crossed the 24 hour deadline for making claims about damaged baggage. On reaching a dead end to his situation, Carroll resorted to what he did best. He wrote a song ‘United Breaks Guitars’ and posted it on YouTube. It became a viral sensation with about 14 million views till date. 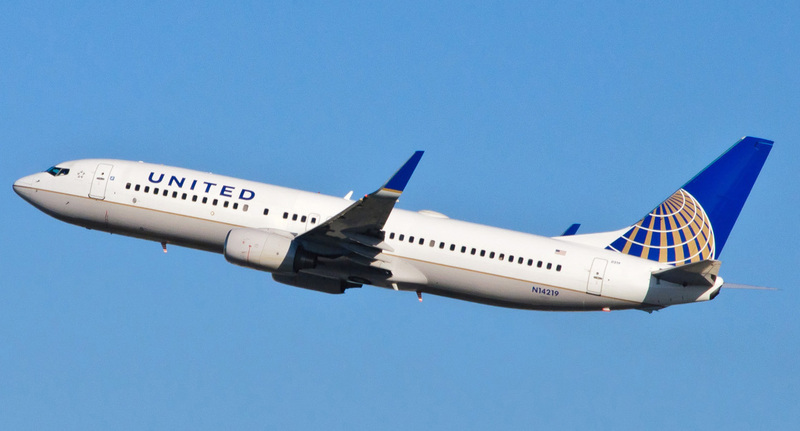 While the song and its popularity embarrassed United Airlines publicly and the Managing Director of Customer Solutions himself called Carroll to apologize personally, the damage had already been done. United lost about $180 million in stock value within four days of the video being posted on YouTube. 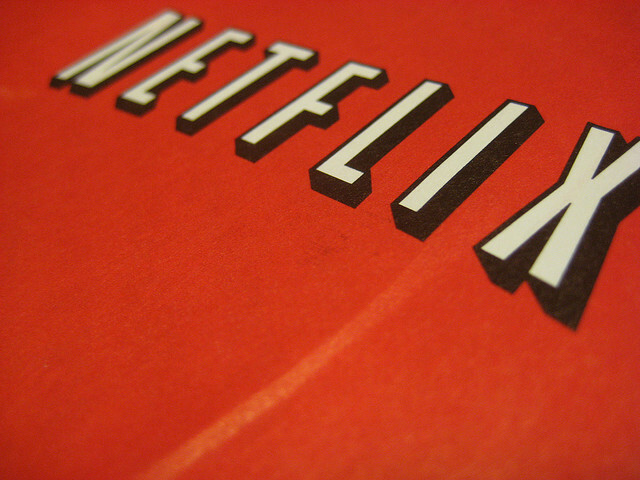 In 2011, Netflix decided to expand from its DVD rental only service, to offering its content streaming online and spin off its original DVD rental service under a new brand name – Qwikster. There was one small glitch. They decided to charge customers separately for the Qwikster DVD rental service and the online rental service – even existing customers. That meant a price hike of 60% for customers opting for both services. This move unleashed a maelstrom of negative social media backlash against Netflix calling it uncaring, greedy, insensitive to customers, and more. Netflix was lampooned on national television on Saturday Night Live and ended up losing about 800,000 subscribers and lost 77% of its stock value in a matter of four months. What happened to Qwikster? Well, it died an unheralded death within three weeks of its launch. Dell made its name and fortune on the innovative premise of selling computers direct to customers with specs as per the customers’ requirements. However, as Dell has grown in size, it seems to have lost its finger on the pulse of its customers. Jeff Jarvis, a journalist and blogger with significant online clout, bought a Dell laptop in 2005 which turned out to be in his words; a lemon. 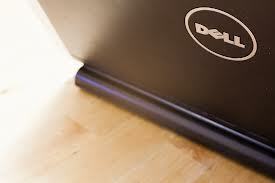 He experienced multiple problems with the machine and tried to fix them by calling Dell’s customer service department. He paid for a technician to come to his home and fix the computer, but the guy who showed up did not bring the parts along with him that he needed to fix the machine. In spite of a fruitless service visit, Jarvis was charged for the ‘service’ even though the shortcoming was clearly on the company’s part. When repeated attempts to solve his problem through Dell’s customer service team came to naught, an enraged Jarvis took to his blog and posted the first in a series of hate posts against Dell calling it his ‘Dell Hell’. The posts quickly went viral around the world and Dell’s reputation took a beating among computer buyers worldwide. Besides massive negative PR, blogger and social media backlash, Dell also had to suffer the ignominy of Google’s search results showing negative content for search terms containing ‘Dell’ in them. Dell tried to minimize the damage by refunding the price of the laptop to Jarvis, but by then; the damage was already done. You might think that a customer service disaster on such a mega scale would make Dell reconsider its ways. But this ‘Dell Hell Redux’ story of yet another customer going through a similar struggle in 2014, makes you wonder whether anything changed in the 9 years since the original ‘Dell Hell’. Breastfeeding advocacy has reached a fever pitch in recent years, with medical science backing up what was long believed to be a healthy practice for both mother and child. However, instead of considering it as an essential child care act, breast feeding is still viewed from a sexual lens; prompting many businesses to ask breastfeeding mothers to leave their premises or stop breastfeeding immediately. Emily Gillette from Santa Fe, New Mexico; faced a rather unpleasant situation in 2012 while on a flight from Vermont while breastfeeding her baby daughter. 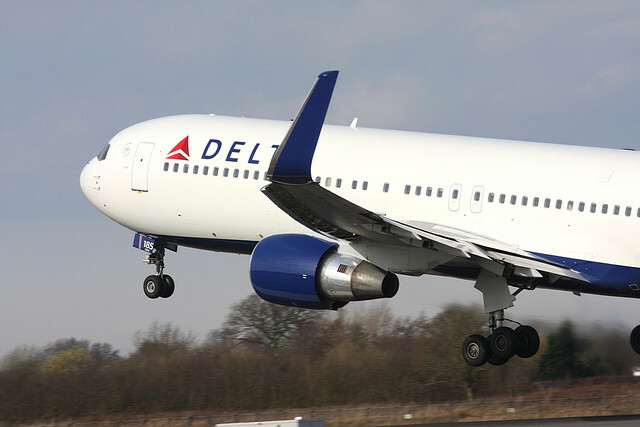 Gillette was apparently kicked off a Delta connections flight (operated by Freedom Airlines and Mesa Air) at Burlington, Vermont for breastfeeding her baby in flight. Gillette filed a lawsuit against Delta and its allied airlines for discrimination, mental trauma and inconvenience caused. The airlines came together and offered Gillette an out of court settlement amount, which she accepted. Freedom and Mesa Air separately paid the Vermont Human Rights Commission $20,000 in a separate settlement. The incident sparked outrage across the United States, affecting the reputation of all 3 airlines involved and uniting pro-breastfeeding groups against the big bad corporate enemy. 19 airports across the country hosted ‘nurse-ins’ by mothers showing their solidarity for the cause. Both Mesa Air and Freedom Airlines apologized to Gillette and declared their open support to breast feeding mothers on board in all their flights. Vehicle recalls have become a part and parcel of the automobile industry. With prompt corrective action and swift apologies from carmakers, customers have started seeing them much less negatively than they did during an earlier age. However, problems arise when a company is perceived to be callous and uncaring in the face of automotive glitches that can be potentially life threatening. Starting in 2009, a spate of accidents resulting in 34 deaths were reported involving Toyota vehicles. All evidence pointed to an unintended acceleration problem causing the fatal crashes. All this while, Toyota denied any issues with their cars and did precious little to help the scenario. In the meanwhile, the Los Angeles Times begins a series of reports exposing the flaws in Toyota vehicles and their linkages to the accidents. Following a public uproar, Federal authorities step in and Toyota is taken to court in a class action lawsuit. Besides paying millions of dollars to the Federal authorities for the slip ups in their product, Toyota ended up settling the class action lawsuit for a sum of $1.2 billion. 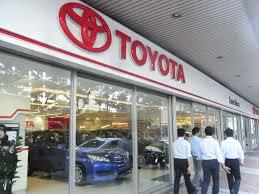 The recalls led to a $21 billion drop in Toyota’s market value. The cover ups, early inaction and silence from Toyota on the issue, cost the company the trust of existing car owners as well as the chances of acquiring new customers in the immediate future. 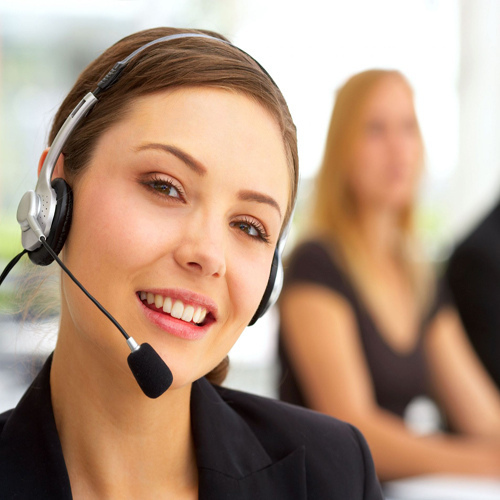 As we’ve seen, it takes all kinds to make up the wonderful, mad world of customer service. Being a completely customer facing function, customer service slip ups are out there for the world to see and react to. It is up to brands and their custodians to figure out how to make customer service work for them instead of boomeranging badly. The New Voice Media study quoted earlier also showed that when brands do a good job with their customer service, 70% of satisfied customers tend to be loyal to the brand and 69% of them would recommend it to other people. Even if people are pre-disposed to remembering the mistakes that you make more than the good things that you do, the payoffs are much higher in the long run by being in the good books of your customers. Try it once and see what happens. I have a sneaky feeling you won’t regret choosing to maximize customer delight instead of minimizing customer complaints. Here’s to happier customers all around!